So over the last two months since it started, the main focus of this site has been on helping you guys get to summer camp in the USA. But now seems like a good time to tell you that the USA isn’t the only place that has summer camps you can work at. 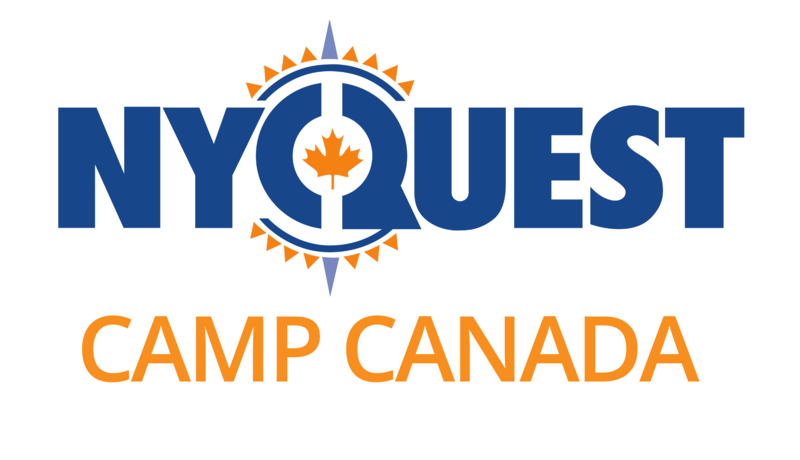 Yup you guessed it… Canada have summer camps too! So if you don’t fancy heading to America for the summer but still want to spend the sunny months outside playing with a bunch of kids, making new friends and calling it work, then maybe Canada’s the place for you! A bonus of working at summer camp in Canada is that the visa you will most likely end up getting actually allows you to stay in the country for up to 12 months, so you could go off and do something awesome like a ski season once summer is over! 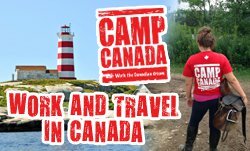 The process for working at summer camp in Canada is pretty similar to that of USA summer camps, choose an agency, apply online and keep your fingers crossed for an awesome camp to find you and offer you a job! All the agencies provide assistance with the visa/work permit process and an orientation in a Canadian city upon your arrival. So they’re all pretty similar, it’s just up to you to determine which one works best for you in terms of price and what they can offer you. Have a look at their websites and get a feel for you who they are and how they can help you have an awesome summer in Canada! 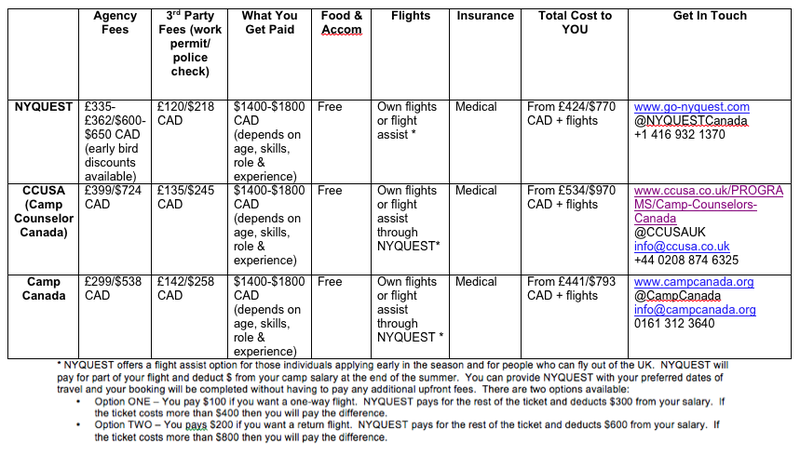 *Note: NYQUEST will also help you return to your camp in Canada for FREE! Thanks! Glad you like it. Really love your blog too!